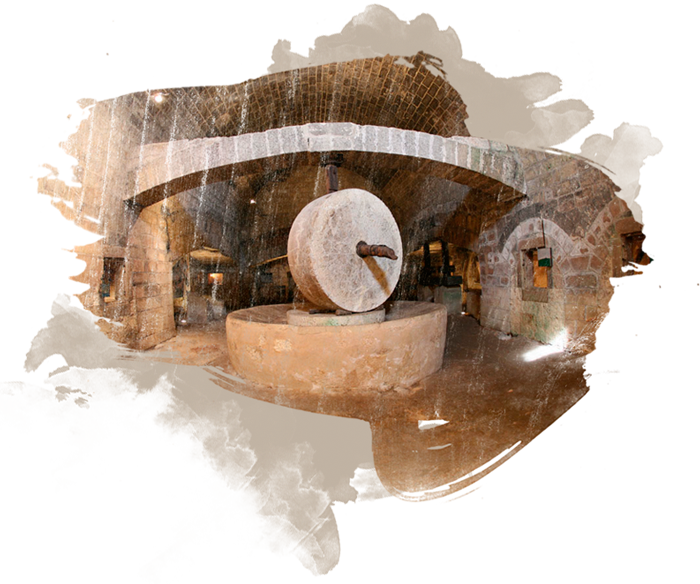 “Olio Pompili” is an ancient, biological farm in the fascinating land of the Sabina. 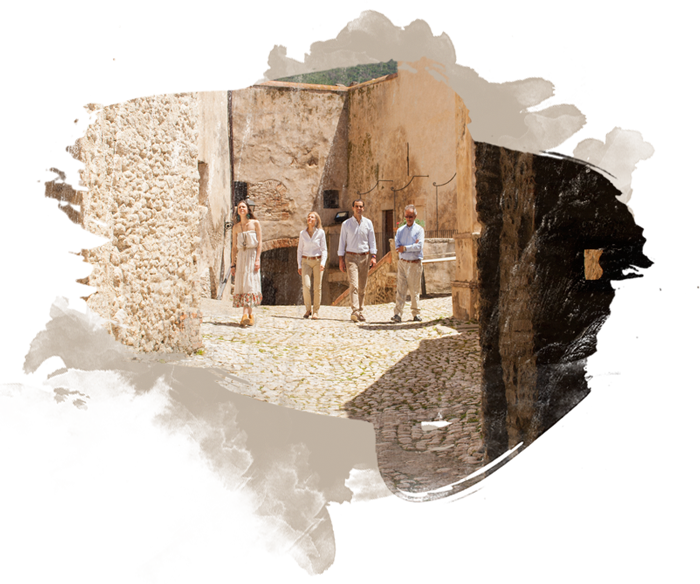 But, above all it is a family, now in its 4th generation, united by tradition and genuine passion for the flavor of the oil, nature and wellness. Just like in any business, but also in each family, everyone has a specific role: Carolina lives in the farm everyday and knows perfectly every olive tree, with a special dedication that has led her to achieve a special certificate (IAP) as the business woman of the farm; her brother Filippo is responsible for marketing strategies and commercial policies, working closely with Italian and foreign partners. 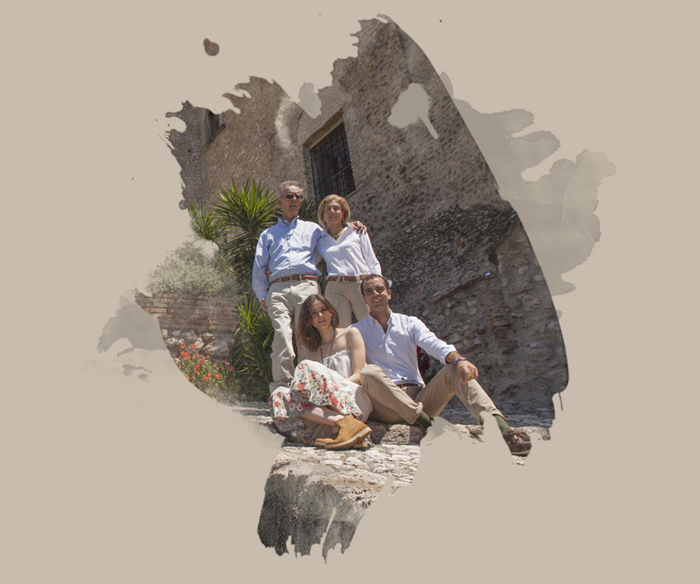 Their father Virgilio coordinates charity activities and the environmental initiatives; his wife Adriana is responsible for technological innovation in order to make the oil production process more respectful of nature and tradition. Perfect and efficient cohesion, summarized in the brand “Pompili & Sons” paints in a faultless way the familiar cohesion on which the farm tradition is based. Every son, growing up will in turn teach their children the love for oil as a protagonist of the good Italian food in a continuity destined to last long.